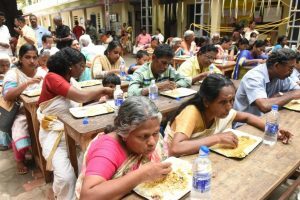 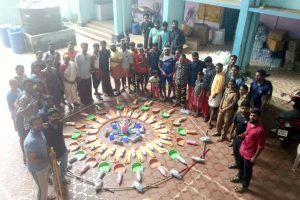 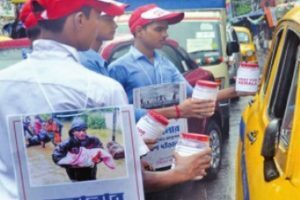 Survivors of Kerala's worst floods in a century on Saturday set aside their misery, even if only temporarily, to celebrate Onam in numerous relief camps across the state, relishing the traditional Onam "sadya" or lunch. 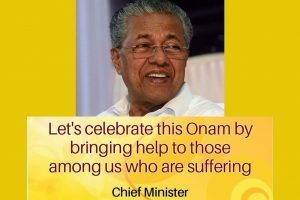 President Ram Nath Kovind and Prime Minister Narendra Modi were among the many who extended their greetings to the people of Kerala on the festive occasion of Onam. 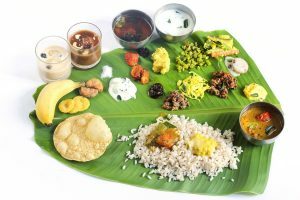 It's Thiruonam on Saturday, August 25, the last day of Onam, the popular harvest festival of Kerala. 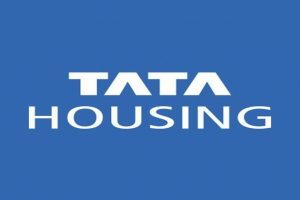 Continue reading "City Malayalees call off Onam; funds to be sent to flood-hit Kerala"
Continue reading "Tata Housing offers ready to move in homes at a special scheme on Onam"
Continue reading "RSS’ Onam twist finds few takers"
Continue reading "Celebrating unity in diversity"